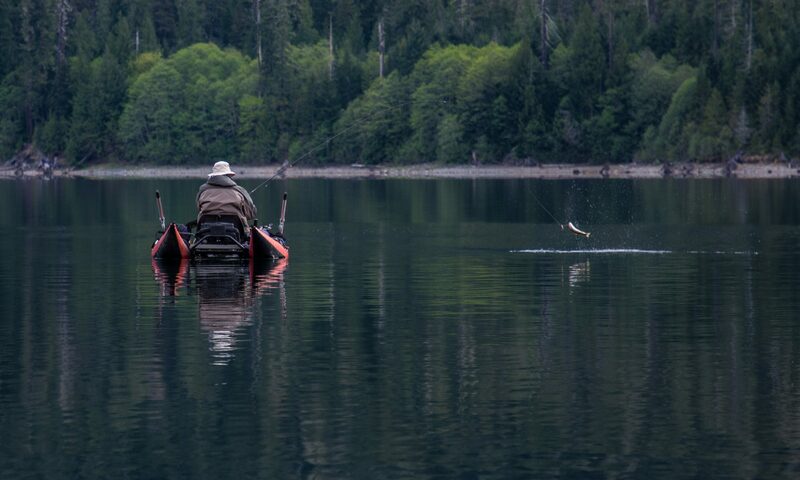 Collaborative effort in spring 2016 with West Coast Flyfishing Association, Haig Brown Fly Fishing Association and The Freshwater Fisheries Society of BC to introduce fly fishing to 20 Grade 7 and 8 students at Journey Middle School in Sooke. 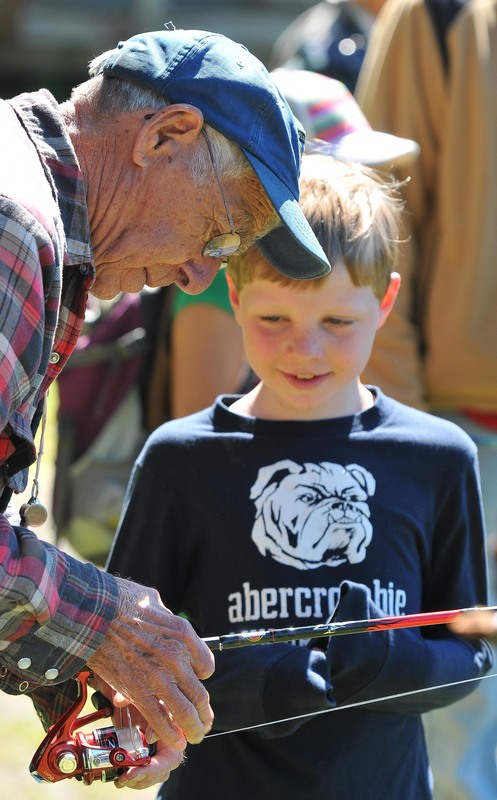 Golden Rods and Reels contributed weekly volunteer time of 10 club members in the 6 week program as well as a financial contribution of $250. 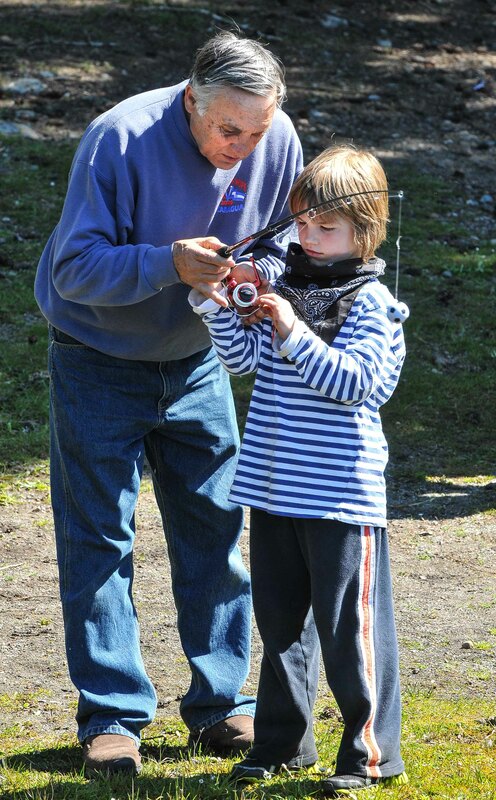 Students were instructed in fly fishing techniques including casting flies, tying flys and fishing with flies. The program was a great success according to reports from the students and Vice Principal. 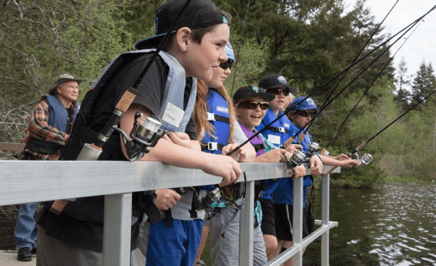 Partnering with Scouts to introduce youth to fishing through a program supported by the Thrifty Smile Card Fundraising Program.